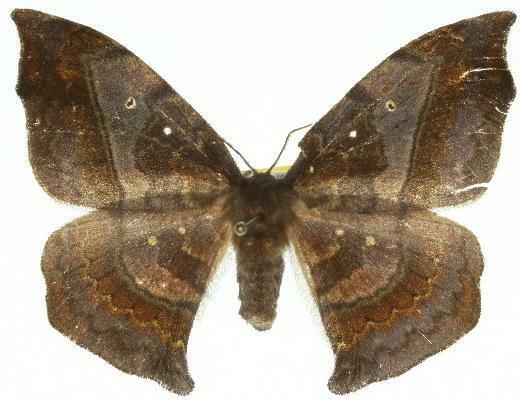 The adult moths are brown with various straight and zigzag lines across each wing, and two black-edged white spots separated by the third line near the middle of each forewing. The wing margins have a bulge in the middle. The female hindwings have an extended tornus. 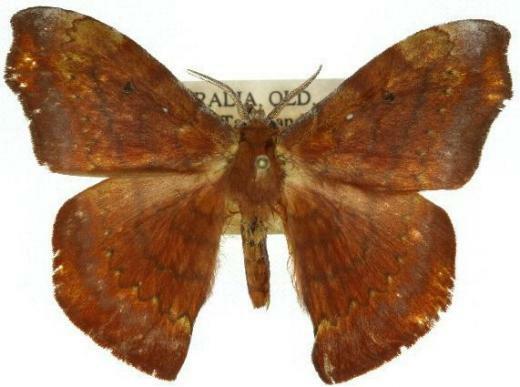 The name Chenuala mariannae is a manuscript name on the specimen labels. A description has not been published in an approved journal.